What is Eko Telemedicine (Live Stream)? How do I enable Eko Telemedicine (Live Stream)? How do I use Eko Telemedicine (Live Stream)? What are the browser requirements for the Eko Dashboard? 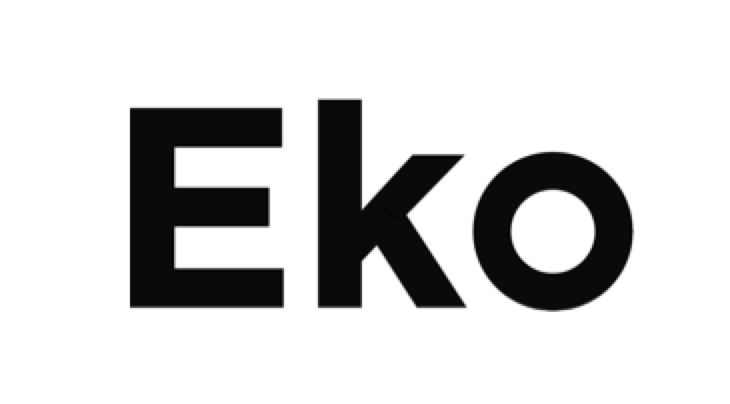 How do I create a user account on the Eko Dashboard? Where can I find more information on data security and privacy?